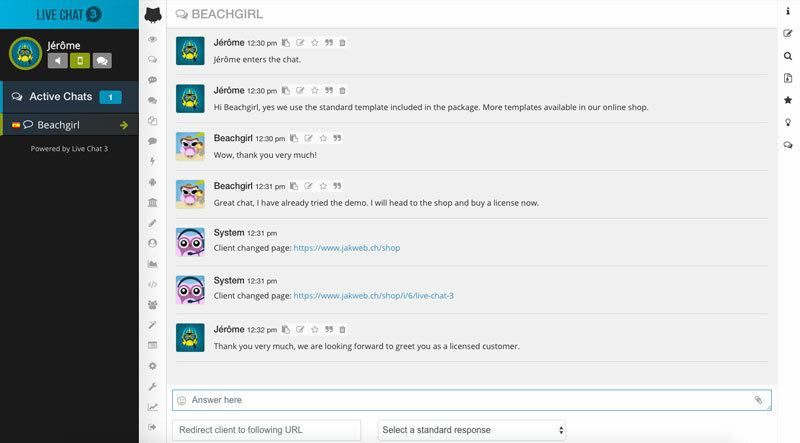 Start chatting with your website visitors, the best way to help your customers. It’s much faster than email and way more efficient than phone. 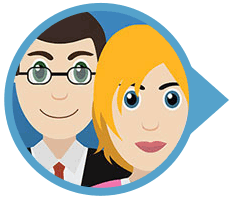 Don’t make your customers leave frustrated, get Live Chat 3 today. Live Chat 3 has been optimised for all mobile devices. Just login and answer the questions from all smart mobile devices you can think off. 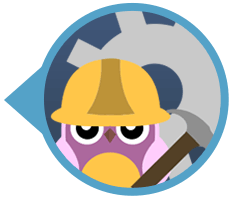 We even have fully native apps for iOS and Android free to use and included with your license. 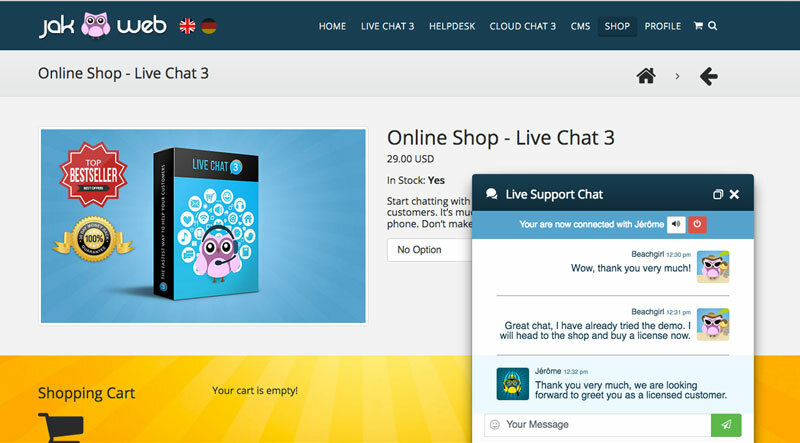 What is Live Chat 3? 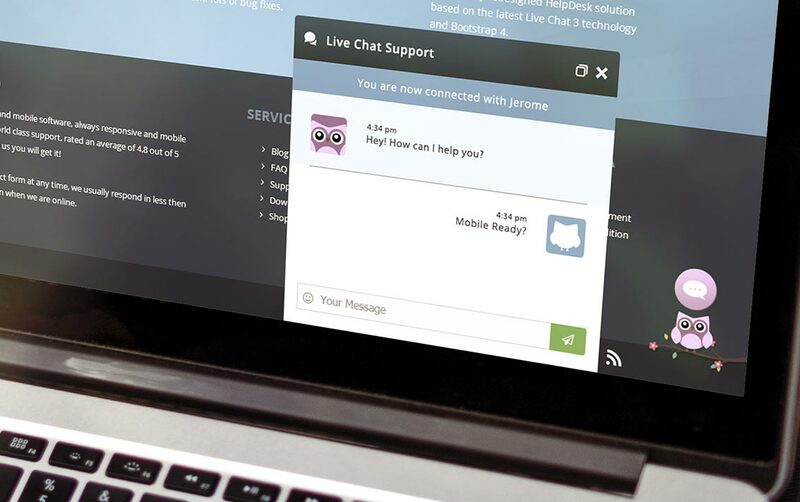 Live Chat is the digital and physical bridge between you (website owner) and your customers (website visitors). Have you ever been shopping on an online shop? Of course, but for sure you had a question about this product! Without Live Chat 3 you have the option to contact the owner by email and wait and wait and wait or sometimes you will find a phone number to call, yeah, but you wait in the line or nobody answers. 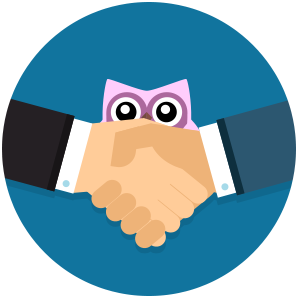 Wouldn't it be nice to just quickly chat with the owner get your answer and buy the product you want? 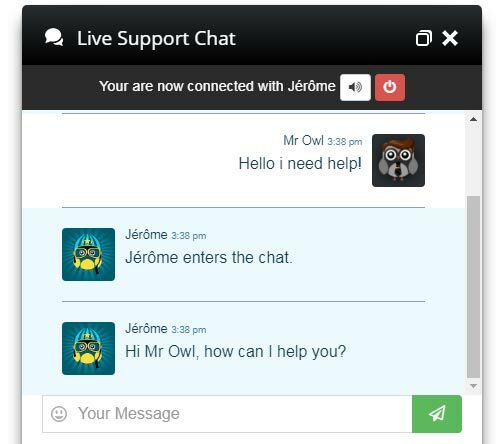 Correct, Live Chat 3 will close that gap between you and the shop owner or vice versa of course. We have included 3 different design packages with unlimited variations of colours. Business specific and custom packages are available in our shop. Once again we are the first one that include a complete group chat solution with your client as well. 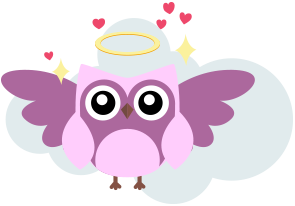 Now it is not only possible to chat one to one with your clients you can invite up to 50 of your website visitors or client into a group chat. The perfect place to teach or share feedbacks with your clients. 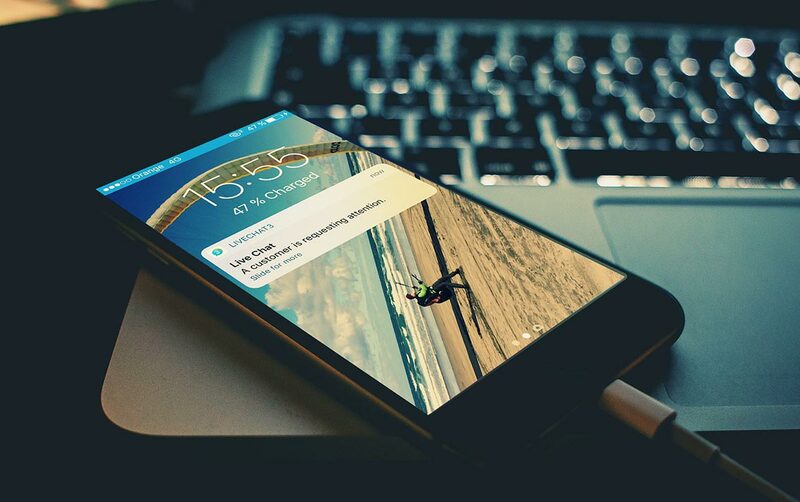 Automatic push, text and email reminders make sure operators always be there when a client needs their attention. 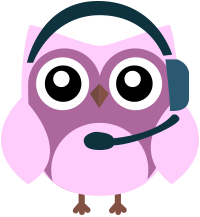 We have integrated three SMS services Twilio, Plivo or Nexmo or just use the free email reminder. In case nobody is online a contact form can be shown which collects the same information as a live chat conversation. 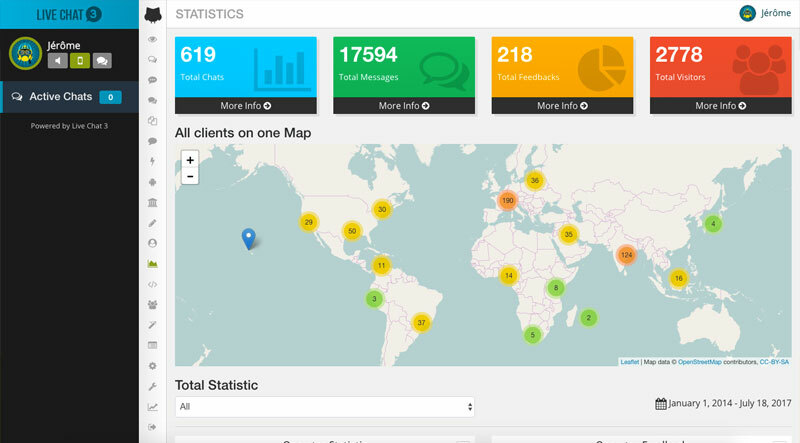 You won't miss a thing and you can contact the client straight from your operator panel. 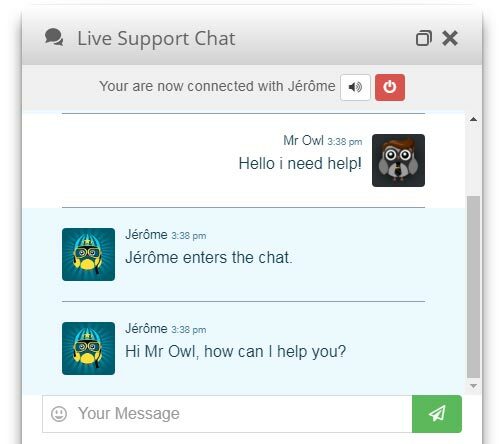 Live Chat 3 is easy to use in any way. We have made sure that client and operator can use the chat without lengthy introductions or reading manuals for hours. Close the deal or help live anytime. 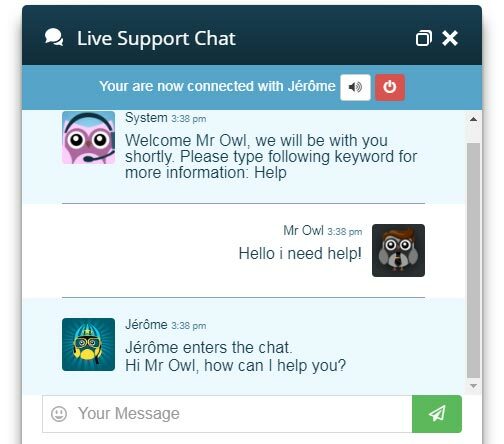 The installation of Live Chat 3 has been made so easy it will take you 5 minutes and you up and running. Should you stuck or worried to break something? No problem, our installation service will help you out. We have made it super easy for you to include any our software in any type of website. Just copy and paste a provided code and you good to go! 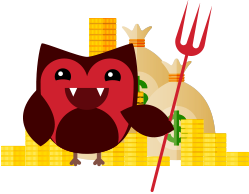 With most others you pay Monthly, not with us! Pay once and use it as much as you like, plus all your precious data are in your hands. No restrictions in Departments, Operators and Clients. 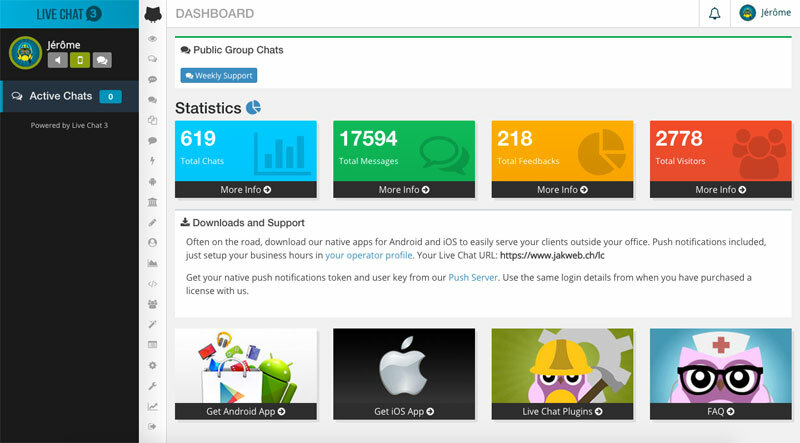 Live Chat 3 will grow with your business without any extra cost. 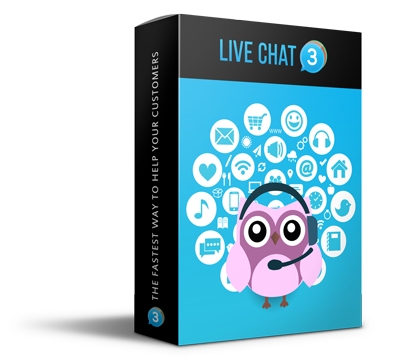 Start increase your sales and customer satisfaction with your own Live Chat 3 License.